We have been following each other’s movements and growth via social media for many years. 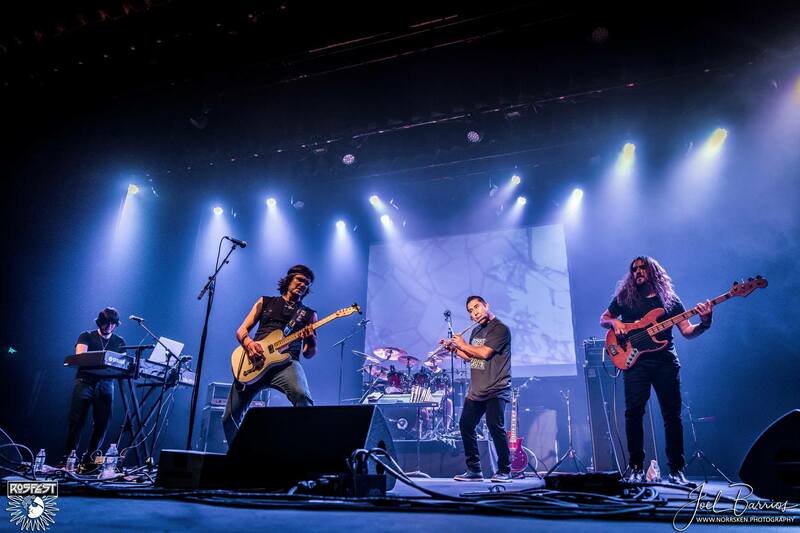 So it only seemed natural that Melodic Revolution Records and Flor de Loto (Lotus Flower) found themselves in conversations whilst gathered at RoSfest (Gettysburg, PA), a prestigious festival celebrating its fifteenth anniversary. Flor de Loto gave the audience a performance of a lifetime, they had become the talk of the festival and social media; this helped seal our common fate it was with this final puzzle piece falling in place. All parties felt it was time to enter a musical journey with one another. We are looking forward to many releases and years together. Reaching a musical, work and emotional communion with Melodic Revolution Records has been a natural process. Since several years ago, Nick Katona (the president of MRR) has supported Flor de Loto’s career a lot, therefore this formalization to work together only consolidates a bond that arises from our third album Mundos Bizarros in 2009. We were aware of the existence of MRR before, but with our personal meeting at the Rosfest festival a few weeks ago, and the success of our presentation there, we decided to both parties to take this important step forward that we think will bring many achievements in the future. This agreement comes at a very important moment in the music history of Flor de Loto, as we are about to launch our ninth disc Eclipse, produced by Roy Z, a very big effort for us, and we are sure that we will be able to work very well together, Flor de Loto and MRR defining a point of break and growth for both.